Home » Blog » Let Your Kid’s Make Pizza Dough!! 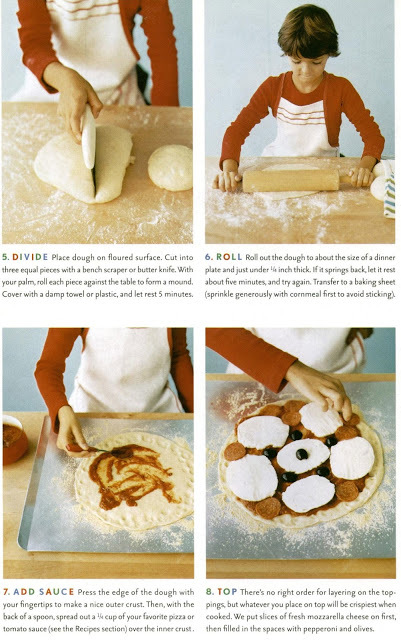 Let Your Kid’s Make Pizza Dough!! 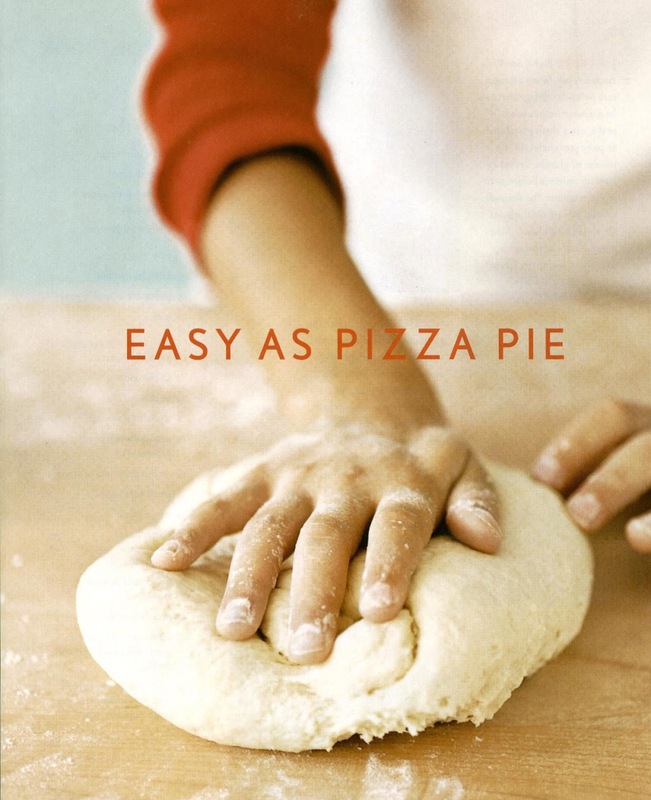 Here’s a GREAT tutorial and easy recipe for your kids to get comfortable and make memories letting them make pizza dough and create their own pizzas!! Thanks, Martha Stewart for the pictures!! If you want to make your own sauce, check out RedFlyCreations! !